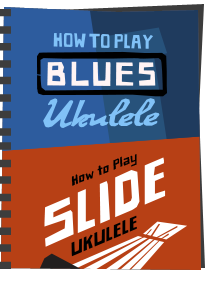 Another Ohana Ukulele review for you, and back to their entry level range with this one. Their new SK-14 Soprano ukulele. 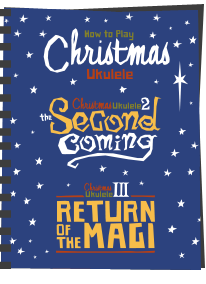 Regular readers will know that I am usually pretty impressed with Ohana ukulele offerings across their range. They usually do well on quality control fronts, and actually offer pretty tremendous value for money in my opinion - that is, if you can tear youself away from the ultra cheap brands out there that are flooding the market. But then, you probably know that I try to steer readers up from those in my uke reviews. So this is new entry level bracker model from Ohana as I say, and we have an all laminate soprano scale ukulele in standard sort of shape and size. You may recall that a couple of years back I pitted a number of entry level sopranos against each other and that featured the Ohana SK-10 ukulele. It was a close run thing, but one of the things I didn't like so much about the SK-10 was how plain it was compared to the others. The SK-14 takes that standard model though and improves on the looks in various ways as we shall see. So we have a laminate mahogany body, but this time it is edge bound with black white black purfling on the top edge, and black edging on the back. We have similar black and white detailing around the sound hole and in both cases this binding edging is inlaid, so not a transfer. I think it gives the whole instrument something of a lift it was lacking and delivers an extremely classy looking ukulele. Like all Ohanas, that classy look seems something of a trademark for them, so it's pleasing to see that uplift from the otherwise plain SK-10. The top and back seem to be made of single pieces of laminate as do the sides and the whole thing is finished in a satin coat. I must say that the finish is absolutely flawless on this one without an issue anywhere I can see. The back, incidentally, is very slightly arched and it seems very slightly deeper on the body depth than the SK-10. All in all though, a very traditional looking soprano body. It's clearly owing a debt of gratitude in style to the traditional Martin mahogany sopranos, but if you are going to doff your cap to anyone, Martin is a good place to start! We have a typical Martin style slotted bridge mounting for easy string changes and that is fitted with a synthetic cream coloured and uncompensated saddle. I like how the ends of the saddle piece are tapered to match the outer curves of the bridge mounting. Little things like that do get noticed by me! A look inside shows a tidy build and that the laminate woods are not too thick. The bracing is fairly delicate though the kerfing is not notched (a sign of a cheaper instrument as it's easier to make). Otherwise though, no complaints yet. Moving on to the neck, this is a fairly typical Chinese profile and width. The wood type isn't specified, but I think it is mahogany. It's made of three pieces with very well disguised joints at the heel and headstock. Topping the neck is a rosewood fingerboard which is in good condition and is even in colour. It's missing the nice end shaping that the SK-10 has where it overlays the body, but this is more than made up for by the number of frets. They are made of nickel silver and we have 12 to the body but 15 in total. This is great to see as a lot of people can be put off by most entry level sopranos having frets that only total 12. Extra frets are always to be welcomed. The edges of the fretboard are unbound, but stained to hide the fret edges and those fret edges are finished very tidily. No sharp edges! We have pearloid dot inlays in the face of the fingerboard at the 5th, 7th and 10th spaces, and whilst these look classy as they are not mere white plastic, they are sadly not repeated on the side. Past the nut, we have the traditional curvy Ohana shaped headstock faced in a darker mahogany. This shape coupled with the classy Ohana logo in pearloid and more of the same edge binding we saw on the body gives this part of the ukulele a particularly classy look too. Regular readers will know that I don't go for bling, but this isn't bling. This is just an example of how little details can lift an instrument beyond the ultra-plain without being too in your face. Flipping it over, we have the same sort of generic chromed open gears as the SK-10, but thankfully with much smaller, classier white pearloid buttons. Sure, I would always prefer friction pegs on a soprano, but these don't look half bad at all. The deal is completed by Aquila strings, what else. 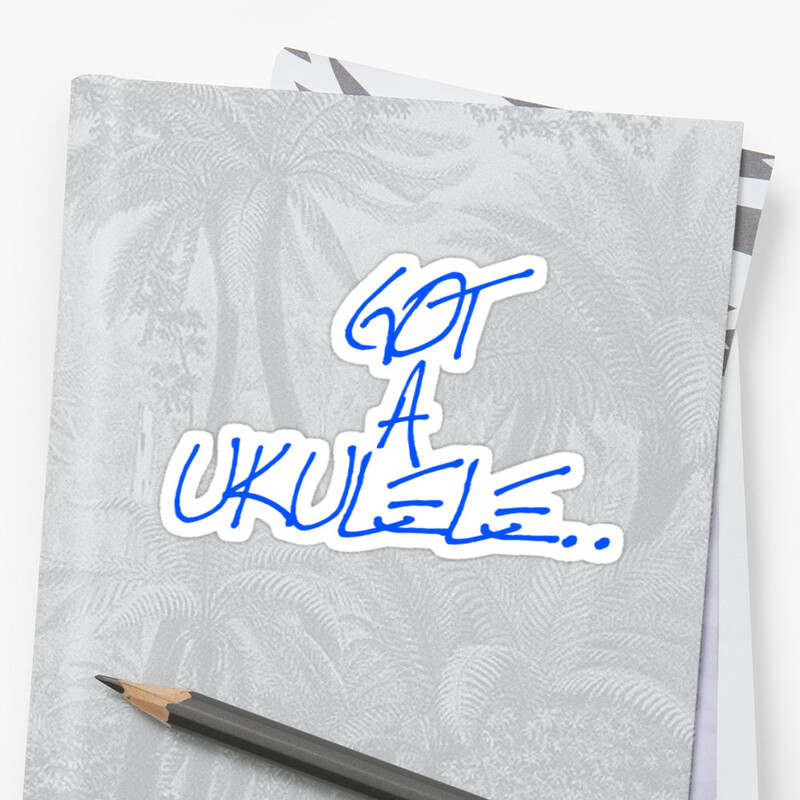 The list for this ukulele is interesting at about $117, which I would actually say was a little high for what you are getting. Thankfully though, despite them not being in a massive number of stores, with some shopping around I think you can pick these up for about $80. Yes, that's a markup on the SK-10, but I think the additions in the finish are worth it myself, and that still represents decent value for money for a well made laminate. In the hands, the SK-14 is light to hold and nicely balanced at the mid point of the neck. Particularly important in something as slight as a soprano I think. That finish is also nice on the hands too. The setup on this one was also just as I would like it and don't think it needs any adjustment myself. Maybe I would take the bridge down a touch, but that is just personal preference. Importantly the setup is not affecting intonation. I did find the tuners a little on the loose side I suppose. That is not to say they slip or have play on them, just that I found myself easily overshooting tuning, which is odd for gears. Still, that is a minor gripe though. Sound wise, this one projects well and sounds,... well.... suitably soprano! What I mean by that is it has some punch and staccato that I think is really exactly what you want from a soprano. Sure, it's not quite got the 'melt your face off' punch of their solid wood SK-25 ukulele (that one wass a real pocket rocket! ), but this is still really respectable as a beginners instrument. Strangely, I slightly prefer fingerpicking on this one, which is odd for a soprano, but it seems to carry more sustain than I expected at this price point. Really quite sweet actually. Strumming it hard though and you get that staccato punch you know and love from sopranos. It's also much warmer sounding than the SK-10 which I noted sounded a bit thin and muted. This one doesn't feel quite so strangled. In fact I was really pleasantly surprised at how the bass and treble notes come through on this signifying some range to the sound. It's not one dimensional. No, it's not a high end complex tone, but this is far nicer to my ears than most entry level sopranos I have played cheaper than this one. About the same price you may find some equal contenders though, and I accept that. But the SK-14 seems to also carry with it some of those classy touches that set it apart. Added to that, the build quality is really good and there are no flaws in the construction or finish that I can spot. So it all adds up to a sound choice I think. 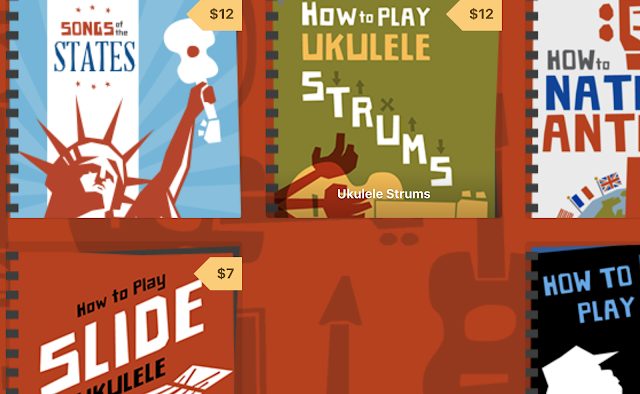 This is still a very cheap ukulele and of course i'm not trying to pretend it isn't. 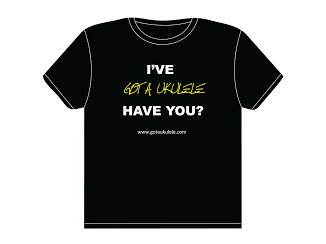 The best way I can put it this - if I had never played ukulele before and this was my first instrument, I suspect I would stick witht this one far longer than I did with the cheaper ones I actually DID start with! 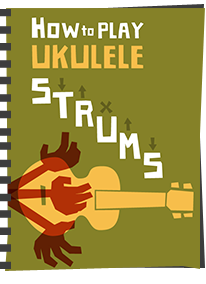 As such, I think this makes a great beginners first choice ukulele and hope more people look at this sort of price for a reliable starter. Of course, they won't, and that's rather sad, but there you go.. it's not my money.. For me though - I have really rather grown to like this one. Shop around on price though. Yeah - I'm not personally convinced that notched kerfing makes any difference to the sound whatsoever - but... when I first started doing reviews, people would always ask me what it's like inside. Since then, I've always made a point of commenting on it! Silly really! 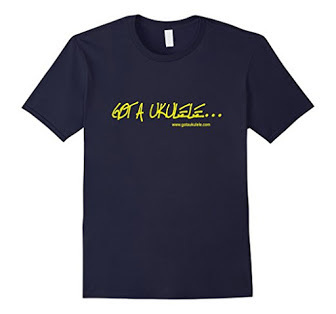 Hi Barry, I've been looking around for this one as a starter uke but can't seem to find it anywhere! Any suggestions as to where I might be able to track it down? I am London based. Thanks! Think they are pretty new for UK buyers - not quite filtering through into UK sellers yet - speak to an Ohana dealer like Southern Ukulele or Omega and they should be able to source one.